Making music not only sounds good, it’s good for you! Music not only sounds good, it’s good for you—and even better if you make it with others. 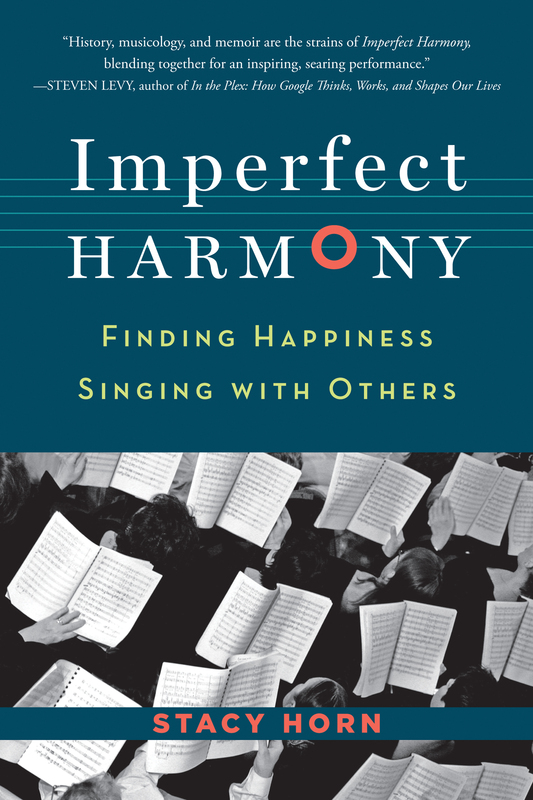 That’s the premise of this nifty new book, in which the author, a singer in a choral group herself, describes the positive, life-affirming powers of lifting your voice. Skeptical? Consider Horn’s reporting that singing relieves tension headaches, lowers blood pressure and has many more clinically documented, scientifically proven health benefits to the body and mind. If ever a book could make you want to break out in song, this is it!